Passion, Ambition, Dedication, Talent and Hard work. 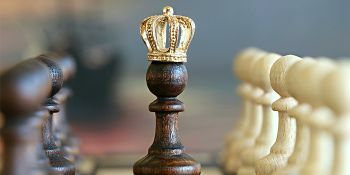 These are not only adjectives listed in a row, these are serious requirements of achieving the highest title in chess. Once the player achieved the title, it remains all his life. 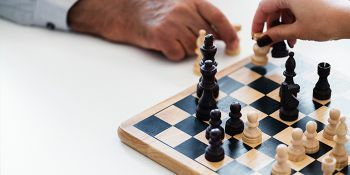 For achieving the highest title, one needs great efforts, time, and years of practice but there are certain players in the world who attain that title while being young, sometimes teenager. By the way, there is a special record for those who are interested in statistic and who is the record holder of the youngest chess grandmaster in the world. 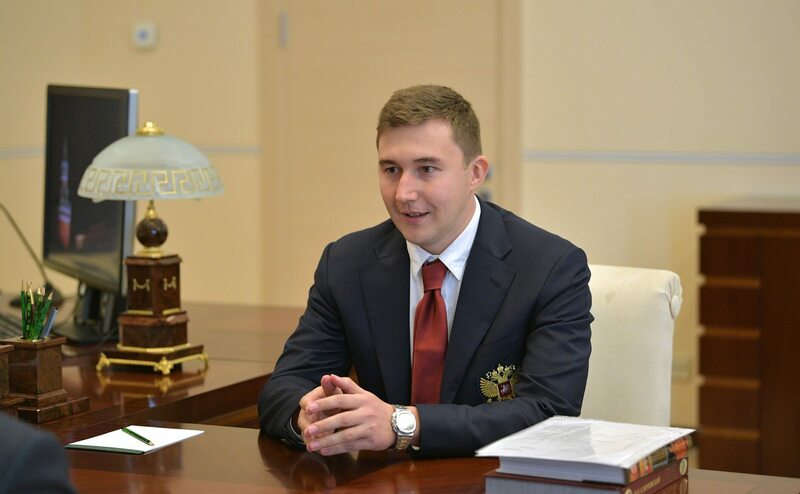 When Soviet players achieved the title of Grandmaster at the age of 20 and more, Russian chess player Sergey Karjakin(formerly representing Ukraine), broke the rules and attained it at the age 12 (7 months), thus becoming the youngest chess grandmaster in the chess history, and chess player whose name is listed in the Guinness Book of records. 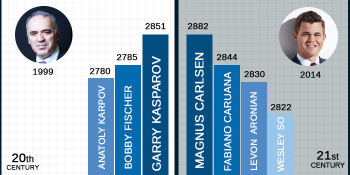 Sergey Karjakin or Russia's "Minister of Defense" known for his impressive defensive skills, is now the seventh player among the top 100 players. 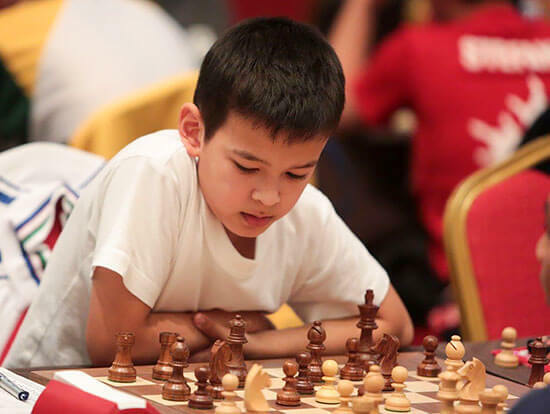 ​​​​​The Second youngest grandmaster in history is an Uzbek chess grandmaster, Nodirbek Abdusattorov, who earned his title at the age of 13 (1 month). This is not all, in 2015, he became a new record holder, being the youngest player to enter the top 100 juniors at the age of 11. In fact, Nodirbek beat two GMs, S.P. 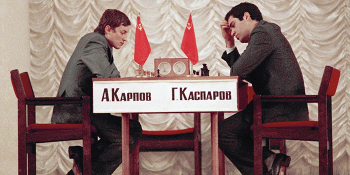 Sethuraman, and Evgeny Levin, in a tournament when was only nine old years. 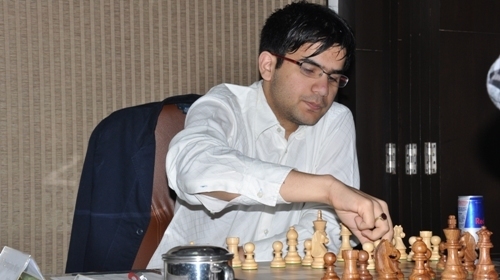 The third youngest chess grandmaster in this list is an Indian chess grandmaster Parimarjan Negi. 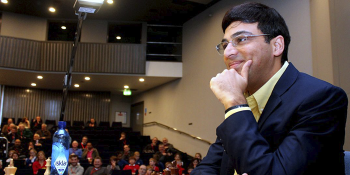 In 2006, Negin became the youngest chess Grandmaster in India, breaking the record of Pentala Harikrishna. 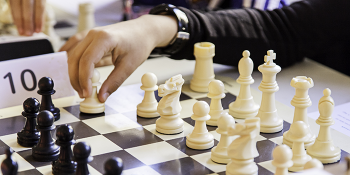 Here is the overall list of youngest chess grandmasters in the world. 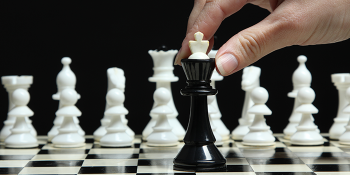 Read about The strongest chess countries. 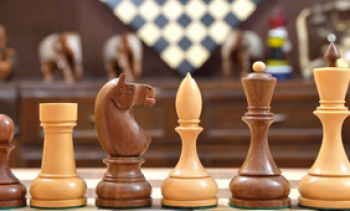 Which are the best nations in chess? 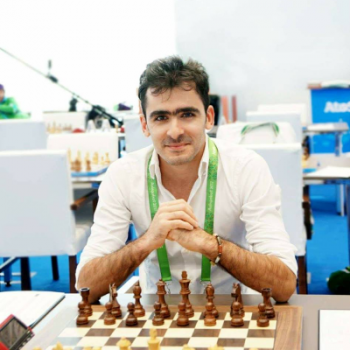 On the other hand, nowadays young grandmaster is not an exceptional phenomenon, who knows, maybe years later the record age will be lower than 13. Here is the list of youngest female grandmasters. This one is for those who believe that chess is not for women. 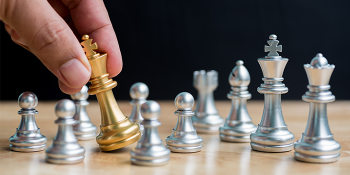 Read Why men rank higher than women at chess? 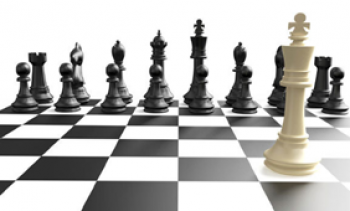 Is it possible a female world chess champion? 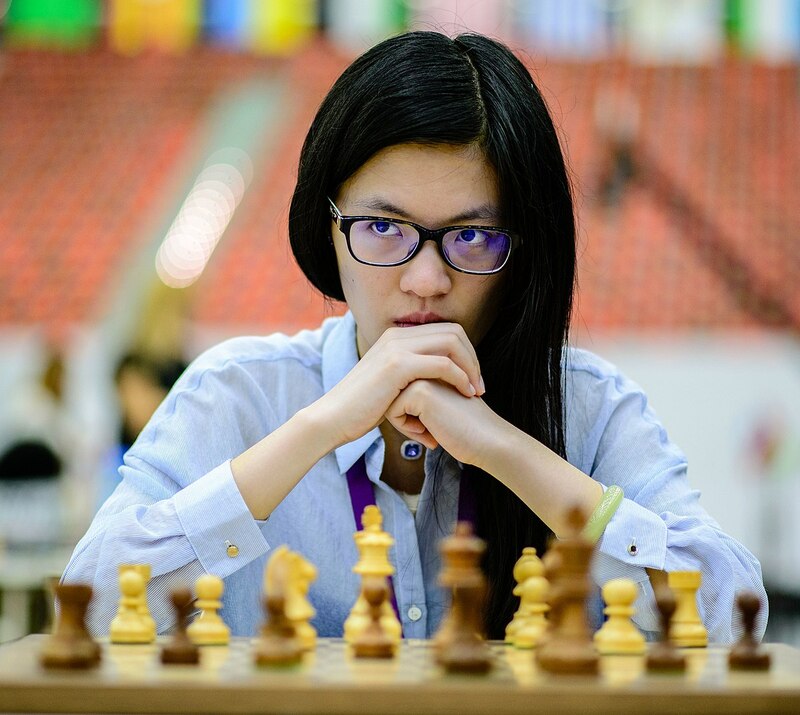 Hou Yifan, Women’s World Chess Champion of 2016- 2017, broke all the stereotypes and became the youngest female grandmaster in the world, also the youngest player ever to win the Women’s World Chess Championship. But that’s not all, she is also the third woman ever to enter among the world’s top 100 players, after Judit Polgar and Maia Chiburdanidze. On the whole, the list can be changed, the new heroes can come and can break the record. 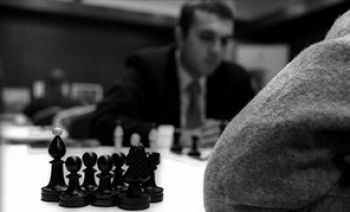 So, chess world waits for the new records and the new prodigies. The Coolest Chess Records in the World. Do you know all of them?